We're hosting Chandler Antique Auction on Saturday, February 2. 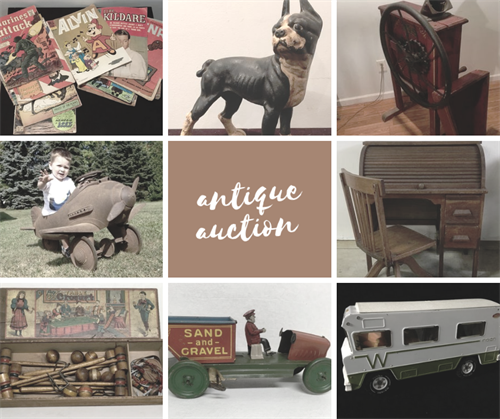 Look for antique toys, furniture, farmhouse decor and unique items. Preview begins at 10 am; auction takes place at noon. For more information, visit their auction site HERE.